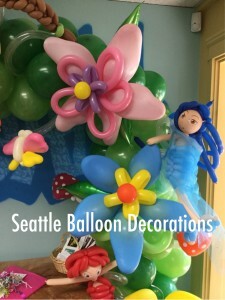 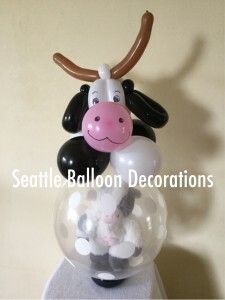 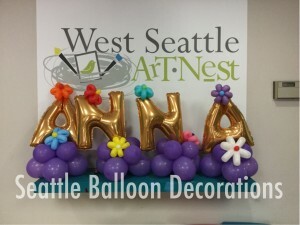 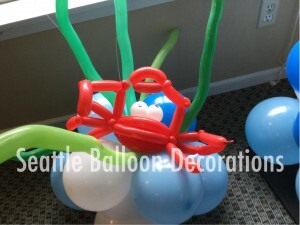 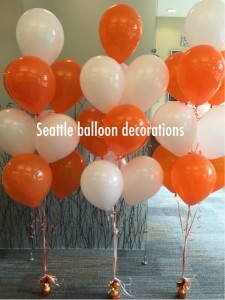 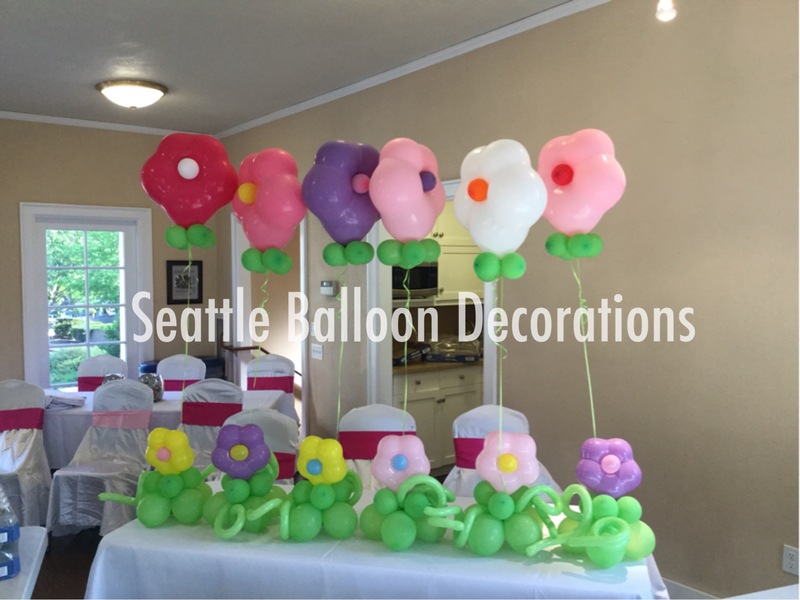 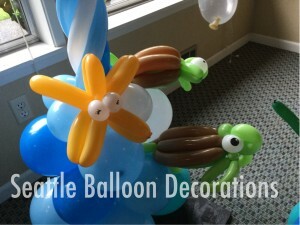 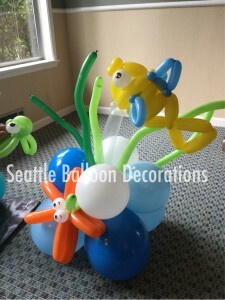 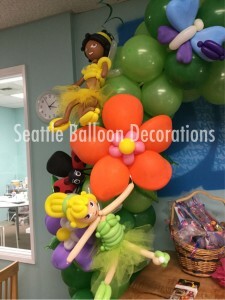 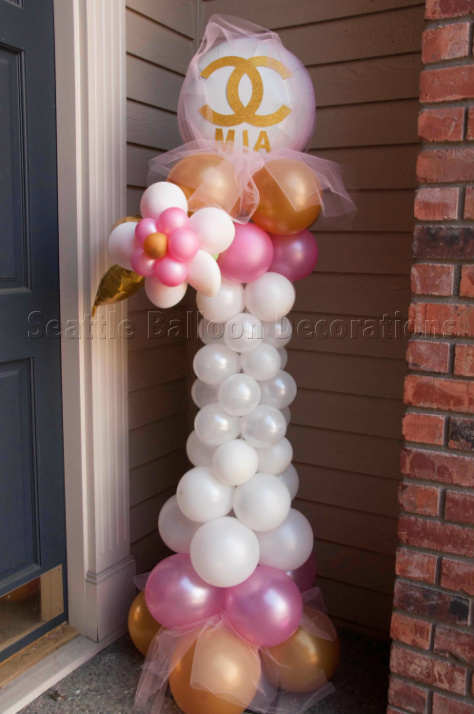 I delivered balloon bouquets today. 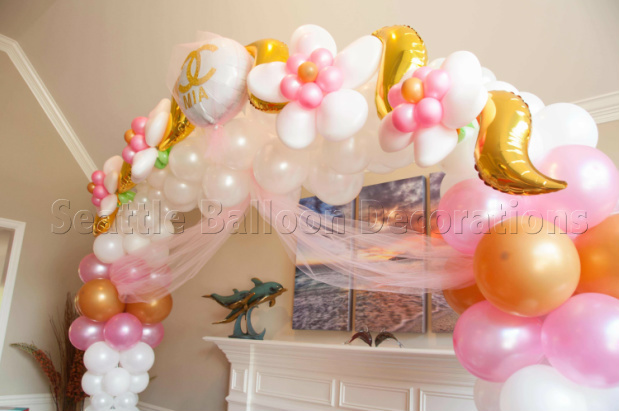 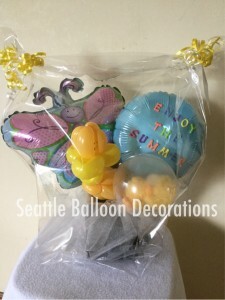 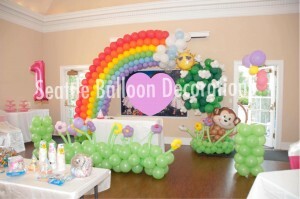 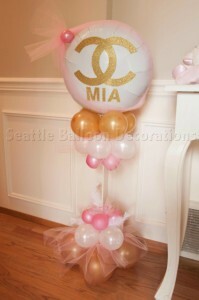 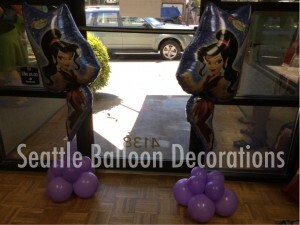 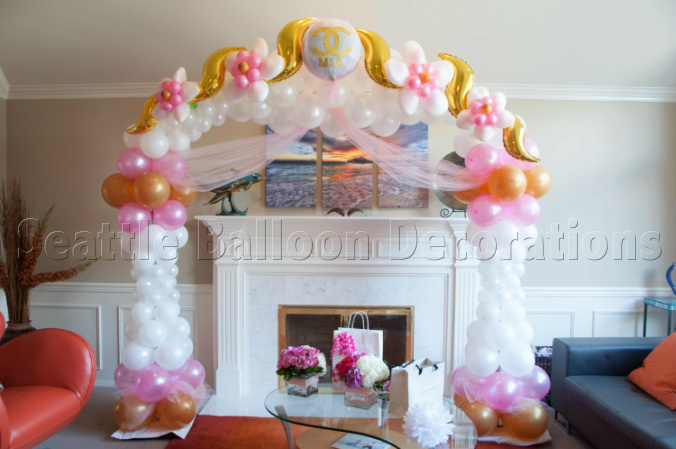 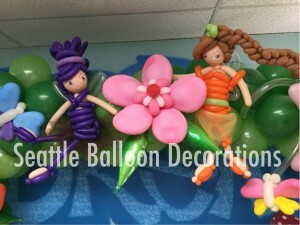 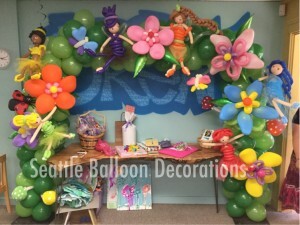 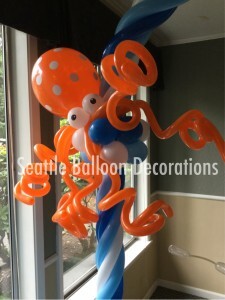 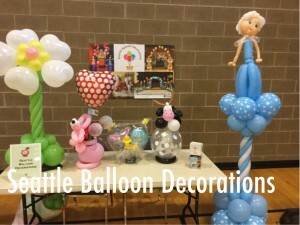 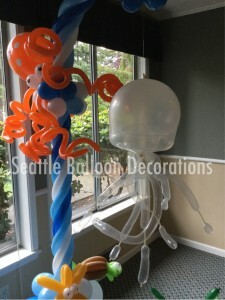 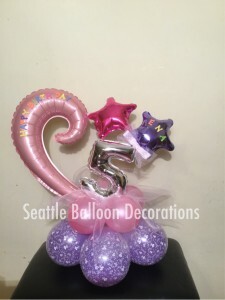 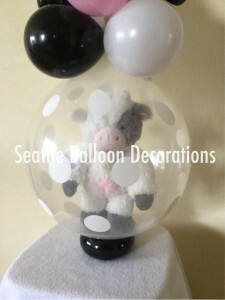 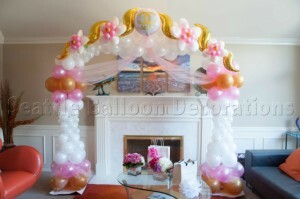 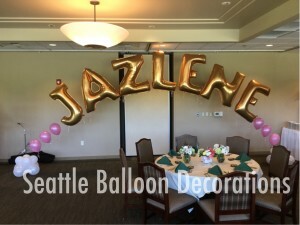 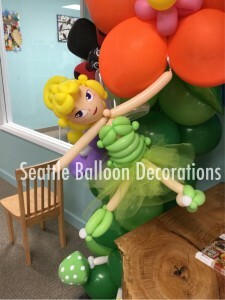 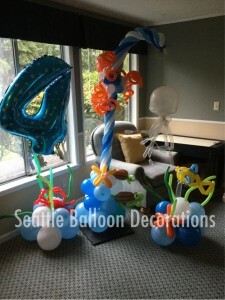 Birthday balloon table center pice for 5years old girl. 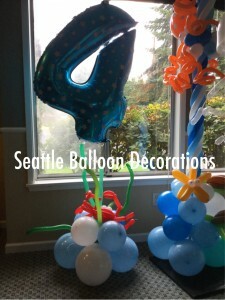 Happy Birthday “E”. 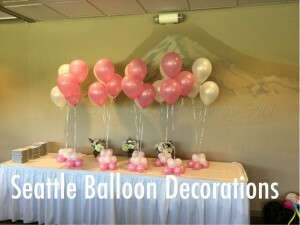 Have a fun party!! 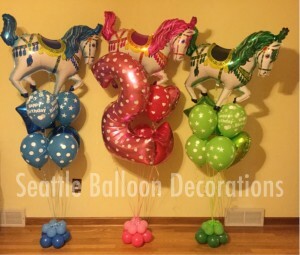 three colors carousel horses turned really cute! Look forward to see you at the event! Made her happy, that’s the best reward for us! 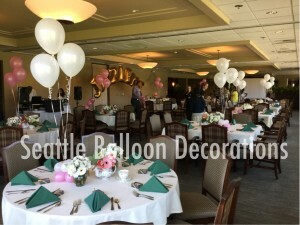 Fun to decorate beautiful Venue.